This is really a PENTHOUSE !!! Here you live on the top floor in a very spacious apartment with 210 m2 living surface. and a terrace of 74 m2 on the Southwest. From this 10th floor you have a beautiful view over the surrounding area; from the North Sea Canal to the dunes. 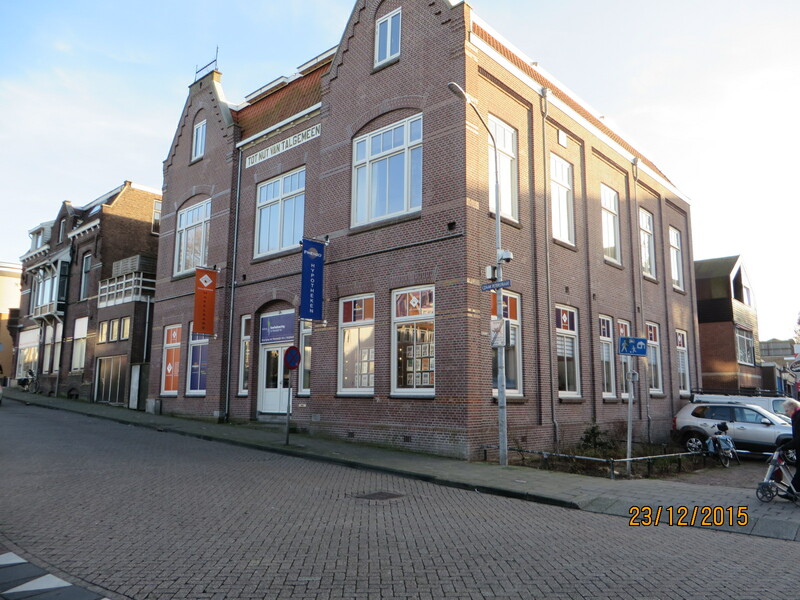 Moreover, this house is located almost on the driveway of the Coentunnel; you will not come closer to Amsterdam. Furthermore, this house has a large storage room in the basement and 2 private parking spaces in the closed parking garage (it is possible to buy more parking spaces). In addition to the wonderful large terrace, this property has a loggia of 10 m2 on the east side to be covered and sheltered outside. In short, a real penthouse where the resident will feel at home. Ground floor: entrance, doorbells, mailboxes, elevator, storage and parking garage. 10th Floor: private entrance (secured), hall with access to all areas. The living room is located on the roayale outdoor terrace and has a raised ceiling of 3.60 m and a level difference of 2 steps to the dining room. The loggia is located between this dining room and the luxury kitchen, so that the kitchen has a semi-open connection with the living and dining room. Furthermore, this penthouse has 3 bedrooms; 1 of which has access to the terrace, 2 bathrooms, a separate toilet and 2 storage rooms; of which 1 with the arrangement of the boiler and connection for washing machine and dryer.